I hope everyone had a wonderful break. We are all excited here at TPS to get back in the swing of things! The month of January can be a time for reflection on a year that was as well as a time to think ahead to what this new year can bring. At TPS, we are happy to welcome our new Board of Education members. January is School Board Recognitions Month and, as a TPS family, we would like to recognize the Board and thank them for their commitment to serving our community. We are excited about the great things happening in our district. We look forward to what 2019 has in store. 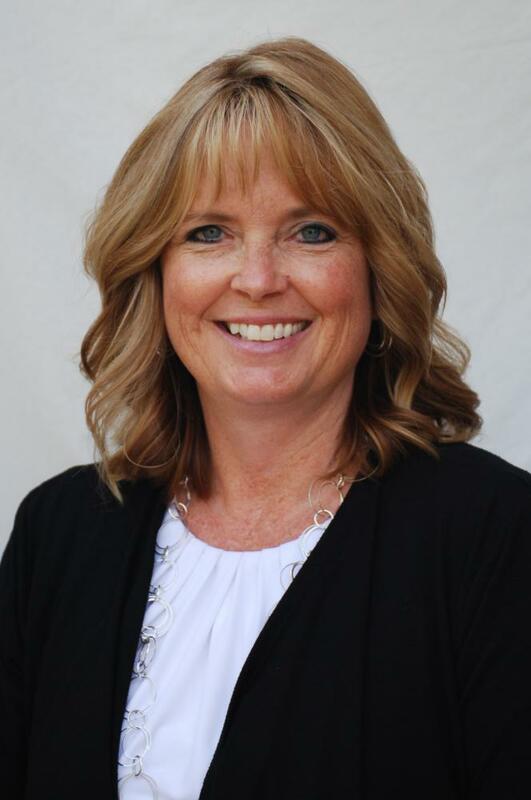 Tecumseh South Early Learning Center is embarking on a project in partnership with Green Tree Plastics, a company that produces products from 100% recycled plastics. The ABC program (A Bench for Caps) is a cap and lid program that is specifically designed to be a tool for hands-on learning about caring for our earth. This is done by having our learners be the primary "workers" in collecting, sorting and weighing the caps and lids that will be recycled into a bench for our school. Once we have met the weight requirement for our bench, the caps and lids will be delivered to Green Tree Plastics. 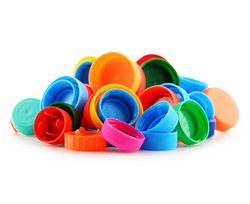 Caps and lids (in bags or boxes) can be dropped off to your classroom teacher and/or Mrs. Dieter's office. If you have any questions you can contact Holly Cosgro or Sue Dieter. Just a reminder that there is no school for all learners on Monday, January 21 in honor of Martin Luther King, Jr. Day. TPS staff will be hard at work attending various professional development seminars throughout the day. It's time for Winter Little Cheer and Youth Cheer! Calling All Little Cheerleaders in Y5 through 2nd grades. Parent Performance will be on February 28 with location TBD. Registration Deadline: FEBRUARY 8th at 6PM LIMITED TO THE FIRST 60 ATHLETES. Calling All Youth Cheerleaders in 3rd through 6th grades. Tecumseh Youth Cheerleading will be offered to 3rd, 4th, 5th, and 6th graders. We are so excited to now offer a cheer program to the lower level! No experience required! Includes cheer instruction and T-shirt. Register your athlete at: www.thscheer.com/littlecheer today! 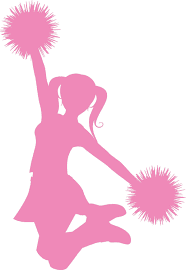 Join our Tecumseh Little Cheer Facebook Page for all communications and updates. Scholarships provide a great opportunity for learners to earn money to help pay for a post-secondary education. While most scholarships are available for seniors intending to enroll in a college or university, there are opportunities available for learners interested in furthering their education in the trades. If you are planning to attend college, it is also important to look for scholarships through the school you plan to attend. This information is typically available on the college's website or by contacting the admissions department. It's important that learners take the time to review the application materials carefully to be sure that they meet the requirements, they share the required information neatly and correctly, and submit their materials before deadline. If you need assistance or have questions, please contact your guidance counselor. The list of available scholarships is updated frequently, so be sure to check the Scholarship page often. The next regularly scheduled meeting of the TPS Board of Education is 7 p.m. Monday, January 14 in the THS Media Center. The Board of Education voted to change the meeting schedule to include a second meeting each month at the January 7 organizational meeting. The second scheduled board meeting for this month will be at 7 p.m. Monday, January 28 at Tecumseh South Early Learning Center. Public notices are available on the District Website. The 2018-2019 Tecumseh High School Yearbook is looking for submissions! 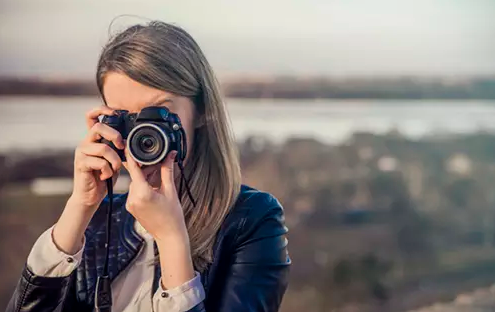 The software used to assemble the yearbook allows anyone to contribute to it by uploading pictures as a community. Just visit commpe.pictavo.com and search the school code 80362 to make an account. Once you have an account, you can upload pictures that will be considered for the yearbook. 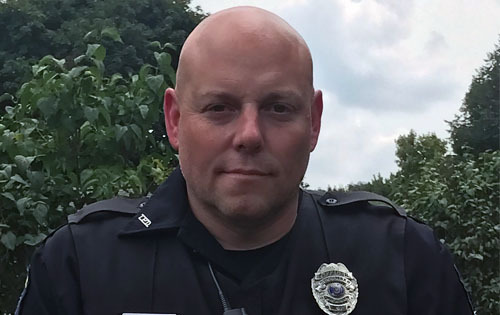 The Tecumseh Police Department and Tecumseh Public Schools are pleased to announce Officer Chad Rodgers will serve as the district’s new School Resource Officer (SRO) beginning Jan. 1, 2019. Officer Rodgers is a 15-year veteran of the Tecumseh Police Department and serves as the department’s Public Information Officer. He has worked closely with Tecumseh Public Schools for the last four years, providing support services and law enforcement duties as needed. An SRO is a professional law enforcement officer with a police department or agency who serves in collaboration with one or more schools. The primary function of an SRO is to take a proactive role in promoting a safe learning environment through the development of strategies for conflict resolution through education, mentorship and law enforcement. Read more on the TPS website. TPS is currently seeking candidates for the following positions. If you know someone that may be a good fit, please encourage them to visit our open positions page on the TPS website.